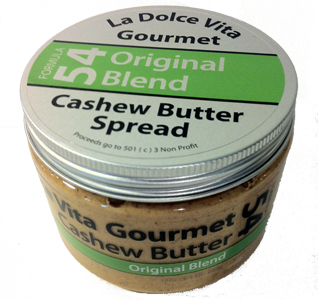 Welcome to La Dolce Vita Gourmet, merging healthy ingredients, with unique flavors. 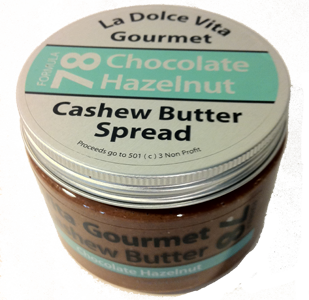 simply gourmet..
La Dolce Vita Gourmet's Chocolate Peanut Butter Crunch with Maca is simply amazing. 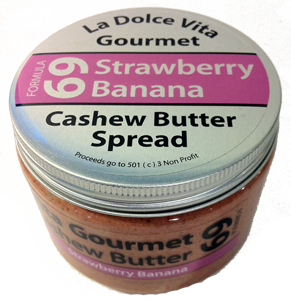 Delicious and packed with energy!